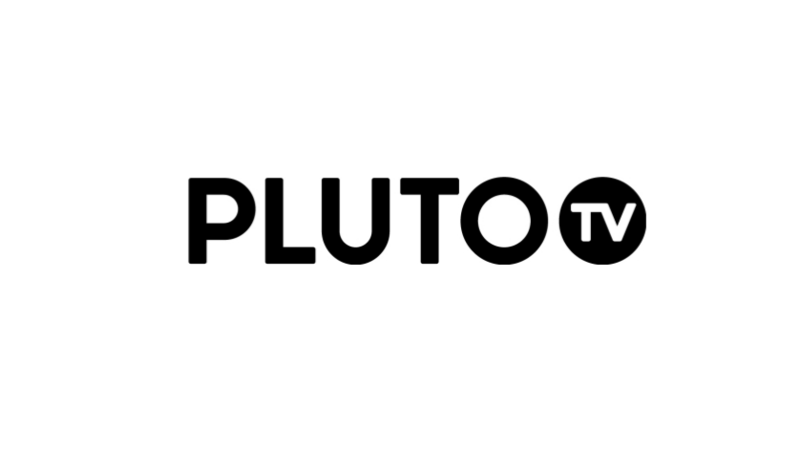 Media giant Viacom announced yesterday that it's come to an agreement with free streaming TV provider Pluto TV to purchase the service for the seemingly absurd sum of $340 million in cash. Viacom sees the platform as a way to attract customers to its paid streaming platforms, including such offerings as Comedy Central Now and Noggin. PayPal is among the most well-known ways to send money over the web. Whether buying or selling, spotting the company's button on a site signals to many that they're in for a convenient time seeing a transaction through to the end. 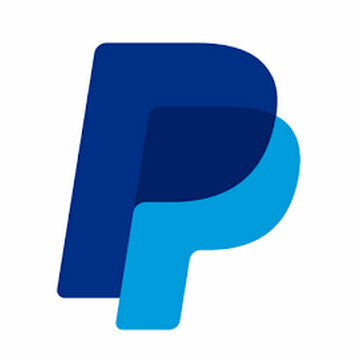 PayPal has long offered buyers protection against fraud in the case of tangible goods. Now it will do the same with digital purchases as well in the US. With Purchase Protection, buyers can file a claim if the product that they receive is significantly different from what was advertised or if they never receive their order at all. This now applies to apps, digital albums, e-books, games, tickets, and services that provide a product you can't physically touch. There isn't a person reading this site that hasn't already heard of eBay. The site has been around since the 90s and allows folks to buy and sell stuff all over the world. Now the company is working on a service that lets people sell exclusively in their local area. 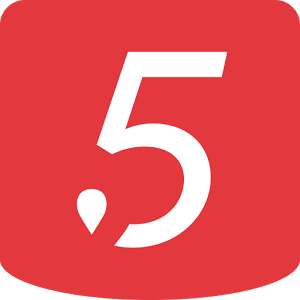 It's called Close5, and it's now available for Android. Unfortunately, most of us can't use it just yet. Close5 currently only serves the San Francisco Bay Area, San Diego, and Las Vegas. The app provides the ability to sign in with your Facebook account, list an item, message privately with a potential buyer, and arrange a meetup in a public place to complete the sale. Shazam, the app that makes identifying songs and TV show sound bites simple, also makes acquiring said content easy as well. Now the company has announced that it's adding Google Play Music to the app's list of supported streaming services and is integrating it directly into the experience. It's even giving Google's offering top placement. The latest version of the Android app shows the store alongside Rdio, Beats Music, and Spotify. The option to stream is available in a drop-down arrow next to the play button. It's adjacent to a new Get It On Google Play button that will kick you out to the Play Music app to make the purchase. Polls: Are You Planning On Picking Up A Member Of The New Nexus Family? Now that we're acquainted with the new Nexus family, many users are beginning to make plans to pick up one, two, or potentially all the new additions to Google's flagship product line. There's no doubt that all three devices are tempting – the Nexus 4 packs a Snapdragon S4 Pro processor, an 8MP camera capable of creating beautiful "photo spheres," and a 4.7" 1280x768 display. The new Nexus 10 tablet has a display that might melt your corneas at 2560x1600 (~300dpi), a dual-core A15 processor from Samsung, and 2GB RAM for exceedingly speedy performance. 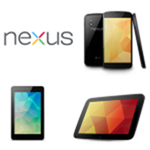 And of course, the Nexus 7 has also received a refresh with 32GB and 3G-connected variants making their debuts soon.